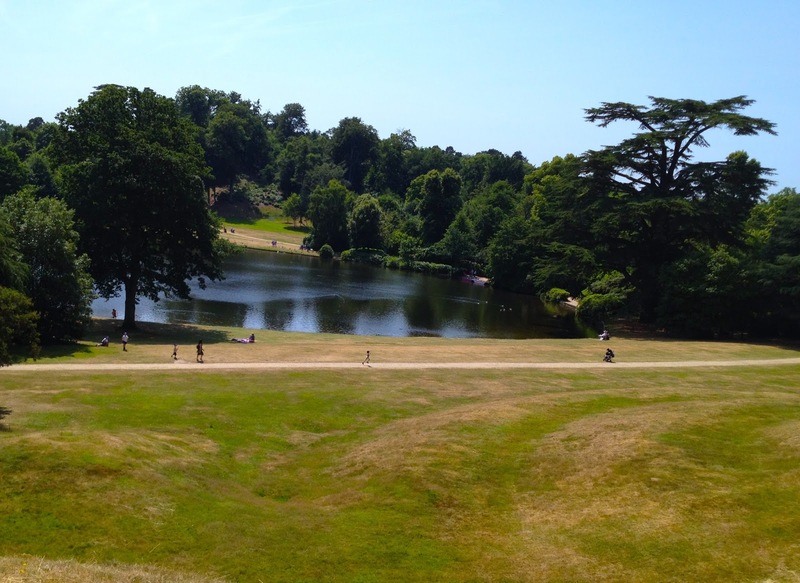 Claremont Landscape Garden (Esher) — Covering nearly 50 acres, Claremont is one of the oldest English landscape gardens with an original 18th century layout. Once enjoyed by royalty, including Queen Victoria, the Garden is on the Register of Historic Parks and described as the "the noblest of any in Europe". Unlike formal gardens of the past, these 'pleasure grounds' were designed to be natural, but in essence were made up of a series of planned views and vistas. Features include a turf amphitheatre, serpentine lake, stone grotto and thatched cottage complete with a kids play area and updated cafe. On October 26th Claremont will offer Spooky Walks around their garden for an additional £1 / child from 5 - 7 pm. 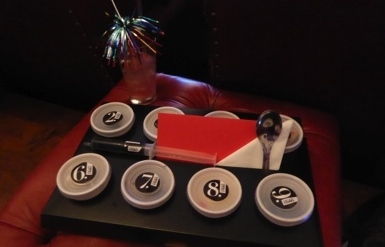 Edible Cinema (London) — Intrigued by the idea of seeing and tasting a film at the same time? When you get to your cinema seat, there will be a tray of small numbered boxes that are to be opened at specific times during the film. The menu is based on an interpretation of what is happening on the screen. The team behind the creative menu includes experimental chefs, food designers and mixologists. Past films include Grosse Point Blank, Trading Places, and When Harry Met Sally. This year's Halloween screening is Silence of the Lambs on October 31 at Curzon Cinema, Mayfair in London. Tickets are £37.50 and includes bite-sized canapés and mini Conker Spirit and Fentimans cocktails. The Ivy (Multiple) — The original location of The Ivy, West Street has been popular with celebrities and theatre* patrons for over 100 years. The Ivy Collection now features modern British dishes in upmarket brasseries and cafes in London and Surrey. 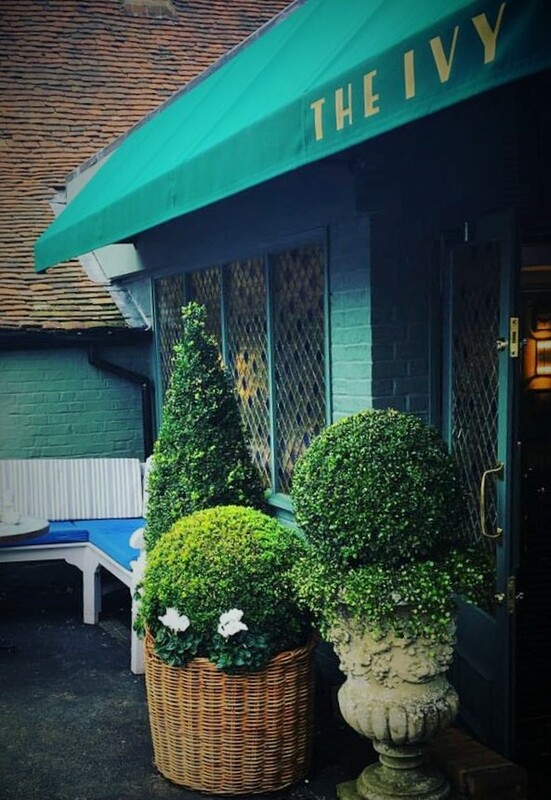 The Ivy in Cobham, Wimbledon and Marlow Garden in London will feature a special menu during Halloweek October 24-31 beginning at 4 pm. Dishes include Tombstone Tartare Steak through the Heart' and 'Chocolate Skull' dessert along with Halloween-inspired cocktails and kid-friendly non-alcoholic juice. Halloween night will include some special Trick-or-Treats for the kids. 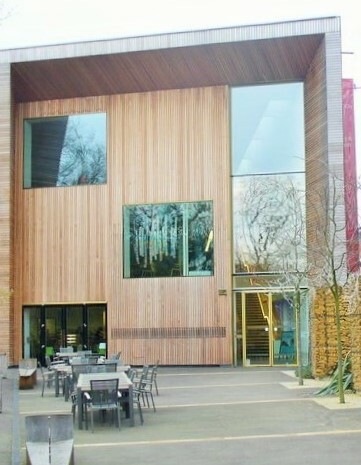 The Lightbox (Woking) — Located in Woking, The Lightbox is an award-winning museum designed by the same architects as the London Eye. In addition to three permanent collections, The Lightbox hosts 20 temporary exhibitions a year, Past exhibitions include Gertrude Jekyll, Pablo Picasso, Auguste Renoir, William Turner and Andy Warhol. 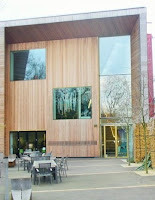 General admission is free and main and upper gallery exhibitions admission is £5 for a day or £7.50 for a year. A variety of Halloween-themed drop-in art and craft workshops will be offered for children ages 4-12 years old October 23-26. Skywalk Adventure (Esher) — Located at Sandown Sports Club, Skywalk Adventure features two treetop adventure courses, including bridges, swinging logs, tightropes and zip wires landing into nets. The minimum age is 8 years and minimum height is 1.3 metres tall. There is an on-site cafe with hot pots, salads, sandwiches, snacks and wraps along with a fully stocked bar. They will be open extended hours October 25 - 31 as part of their SPOOKtacular Skywalk experience complete with supernatural sightings. For a less Scary Skywalk adventure, they will be open as usual during the daytime. Admission is £15 for kids and £20 for adults for both courses (over 40% off regular prices). Booking by October 22 for discounted prices. Blood Brothers is a musical that tells the story of twin brothers separated by birth — one raised by a wealthy family and another a poor family. They are reunited when pursuing the same woman only to be tragically separated again. Blood Brothers premiered in London's West End in 1983 and won the Olivier Award that year for Best New Musical. Following a UK tour in 1984 and a revival in 1988, the show than ran for 24 consecutive years before closing in November 2012. With more than 10,000 performances, it is the fifth longest running musical in West End history. 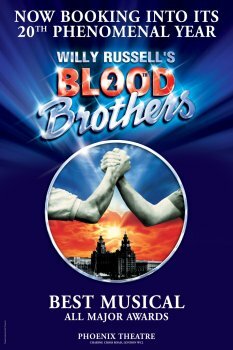 As part of its 30th anniversary, Blood Brothers is touring the UK with a limited run in Surrey October 29-November 3 at the New Wimbledon Theatre. 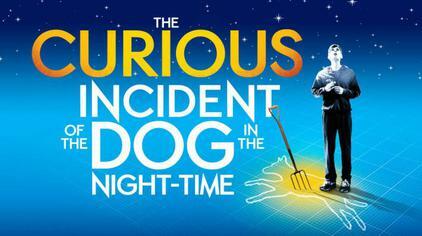 The Curious Incident of the Dog in the Night-Time is a play based on Mark Haddon's mystery noel by the same name. It is about Christopher, a 15-year old boy who is mathematically gifted but has behavioral differences. The play debuted in 2012 and has won 7 Olivier Awards and 5 Tony Awards including Best Play. Following a successful UK and international tour, the National Theatre production returns to London for a three month run November 29-February 23 at the Piccadilly Theatre in London.